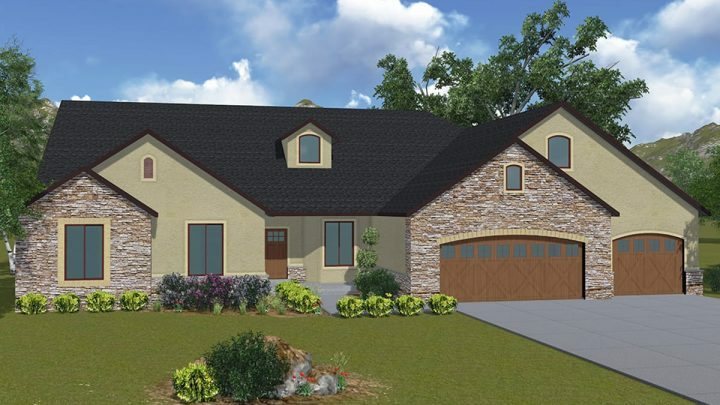 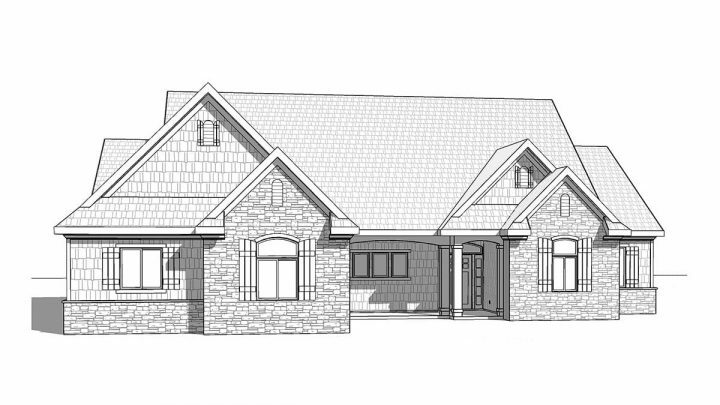 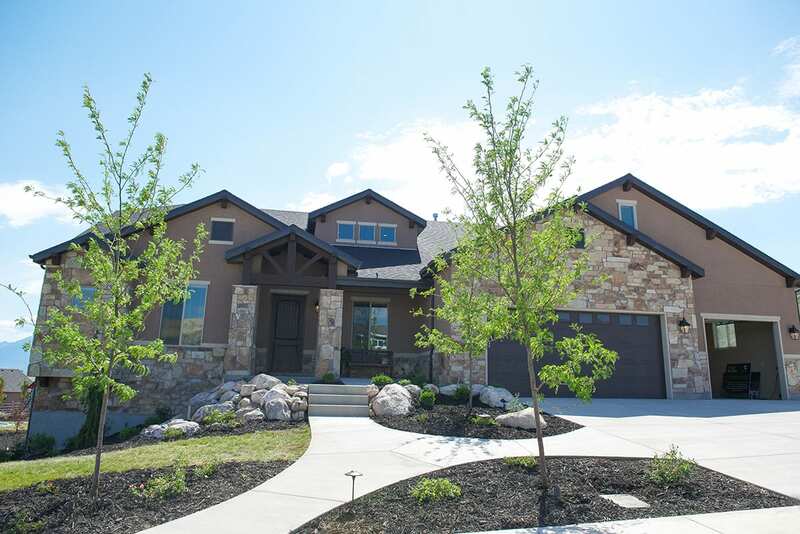 The Grand Junction is a rambler style house plan. 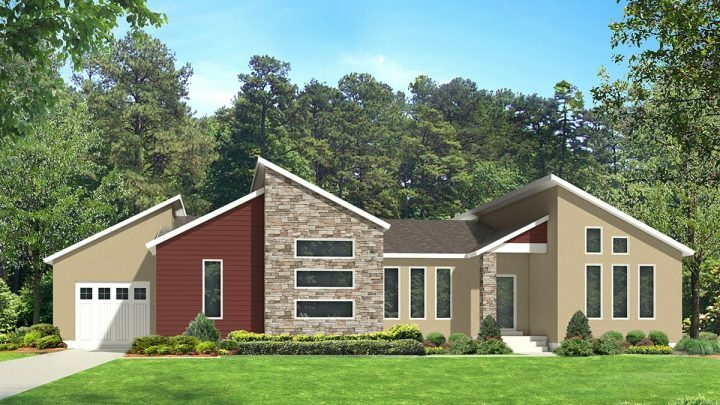 It was originally designed for a family with children who have special needs, but any of the rooms can be re-designed if your needs are different. 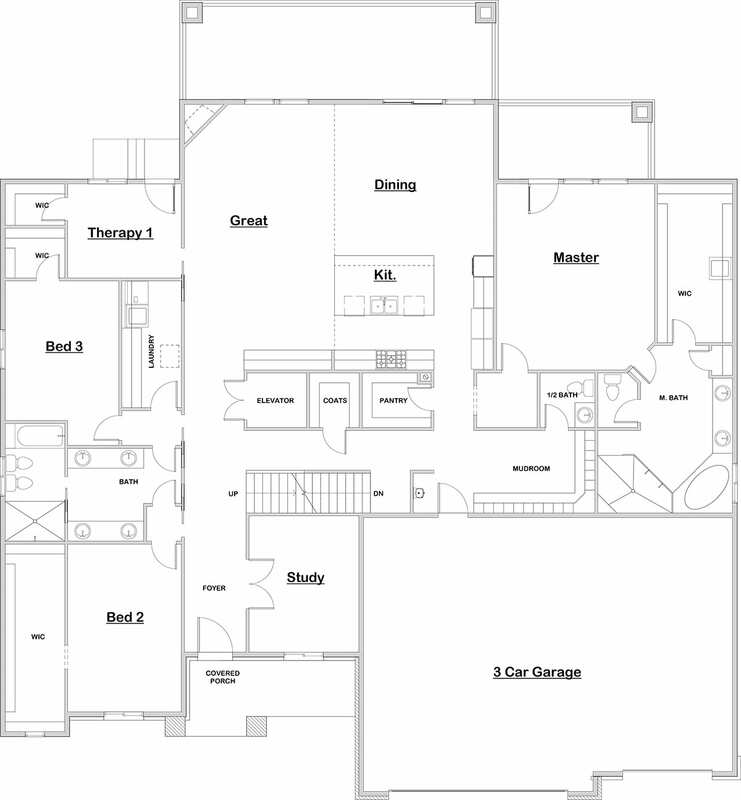 The main level features a large master bedroom suite plus 2 additional bedrooms and a playroom. There is also a large great room area open to the kitchen, a mudroom off of the garage an a study. 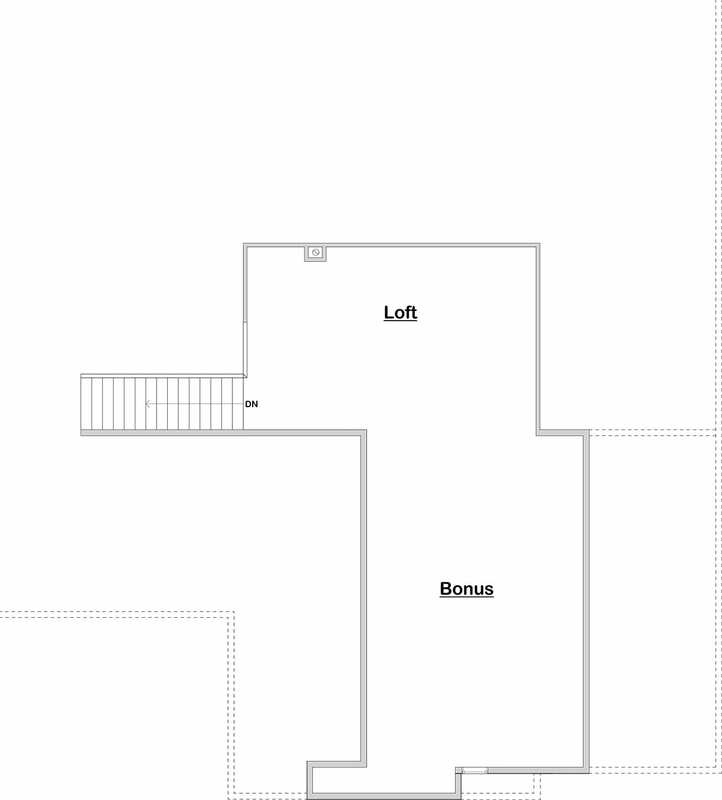 The lower level has space for additional bedrooms, a family room, cold storage and an exercise room. 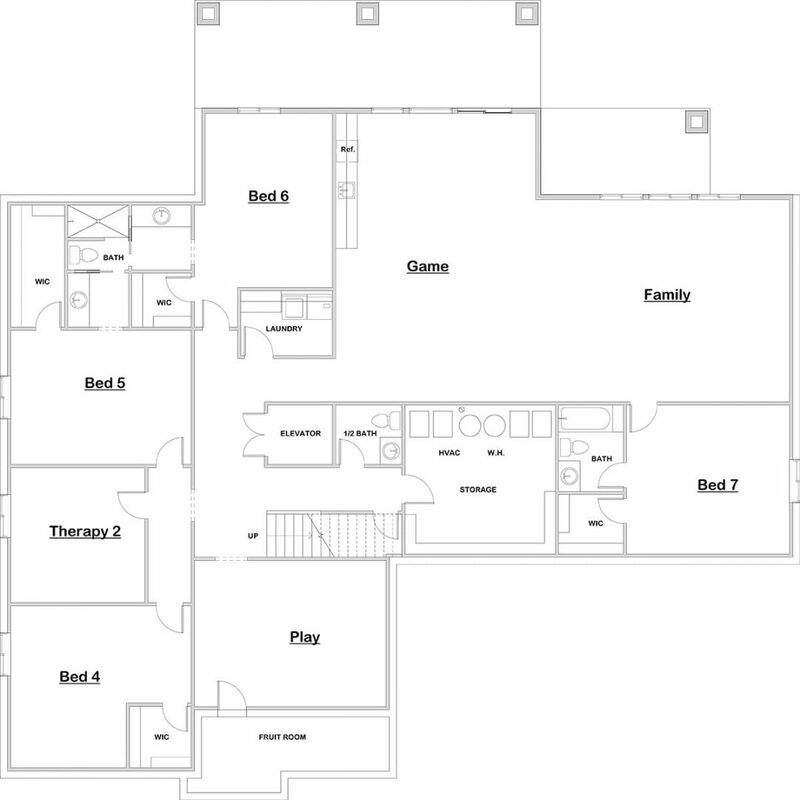 There is an optional bonus upper level which can be used as a loft, play room, school room or an additional bedroom. 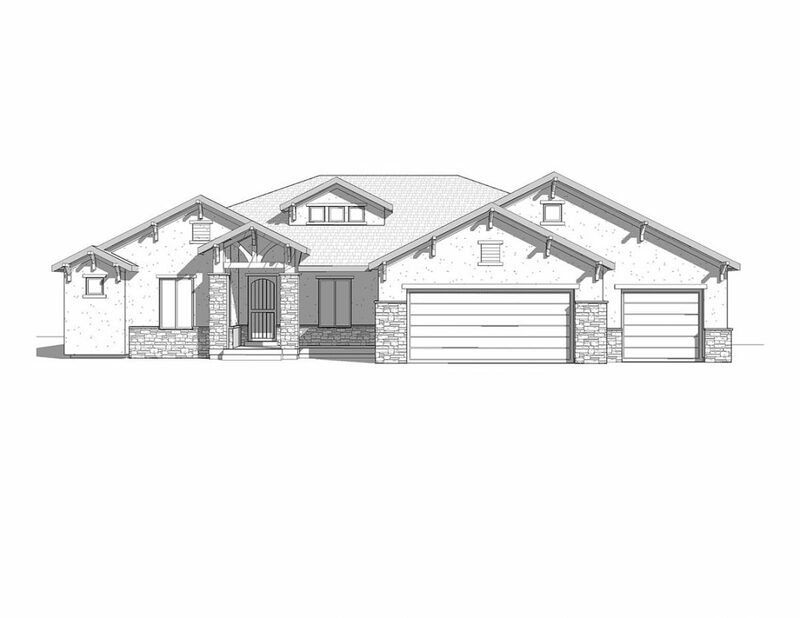 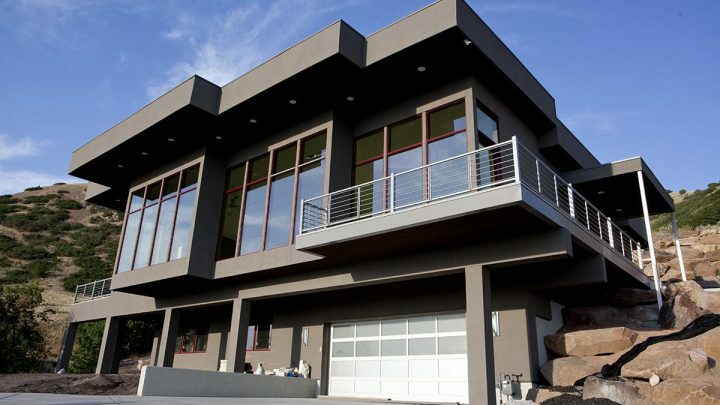 The Grand Junction is shown here in a mountain rustic elevation but it can be purchased in other exterior styles.